Yaar is it not quite a time, if we can possibly search the forum, topic or thread within the forum. It is too much hassle, at least for me to do GENERAL search on the top. This confused me a bit, as it's meant to be a built in feature but I couldn't see it anywhere but it's always been available - just that it's right at the bottom of each forum! Done! 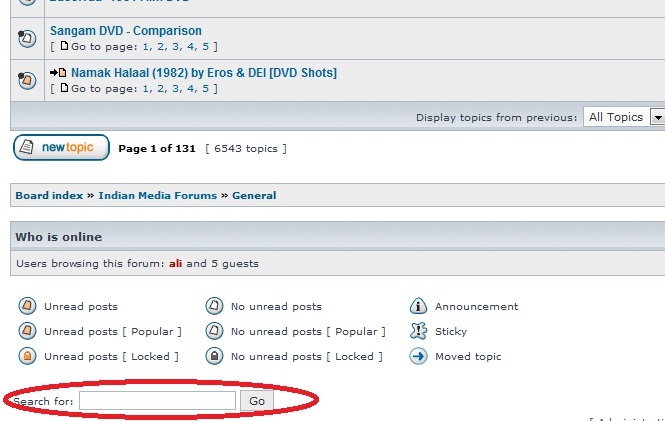 Search and jump to forums options should appear at the top of each forums now.